First Look At Laurel Lance As The Black Canary! I’m actually a little surprised Laurel will be donning the full costume this early in the season, but I do like the look of the new suit, and glad that it’s different from Sara’s. 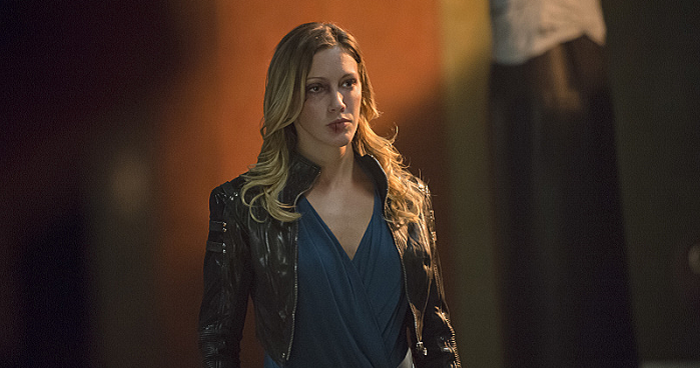 How do you think Laurel looks as the Black Canary? Be sure to let us know! I’m glad it differs from the wig Sara was wearing. Yeesh. She looks good.